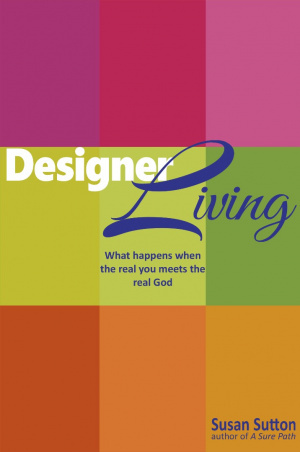 In Designer Living, Susan Sutton includes personal stories, reflections and Scripture passages to uncover our identity and purpose in Christ and to enjoy our relationship with Him. Sutton guides us through Scripture and looks to God for answers about who we are and how we are meant to live. Designer Living by Sutton, Susan was published by CLC Publications in September 2014. The ISBN for Designer Living is 9781619581586. Be the first to review Designer Living! Got a question? No problem! Just click here to ask us about Designer Living.